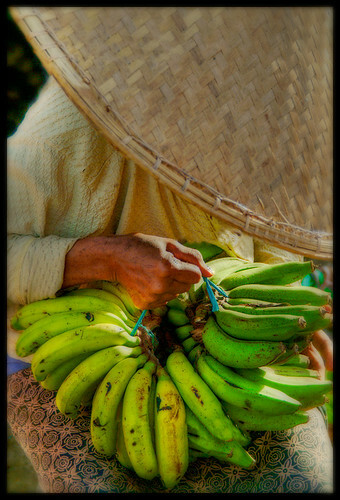 Banana is very important fruit commodity in Bali. Because mostly of the Banten must have banana as part of it. When the ceremonial season comes the banana prices on the local market can be increase so high.